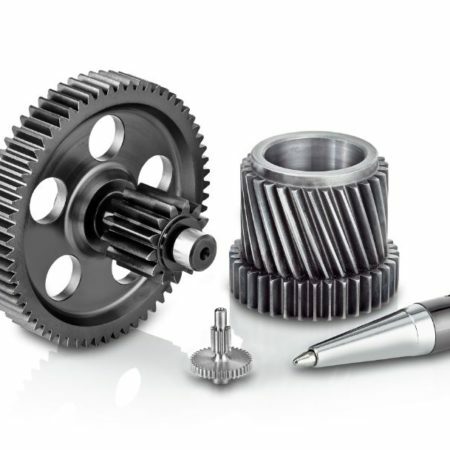 High precision gears and gearboxes. 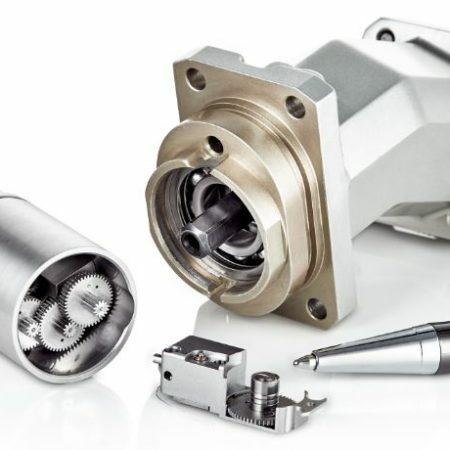 Precipart is a global company engaged in the engineering, design and manufacturer of high precision custom gear-related, motion control solutions. 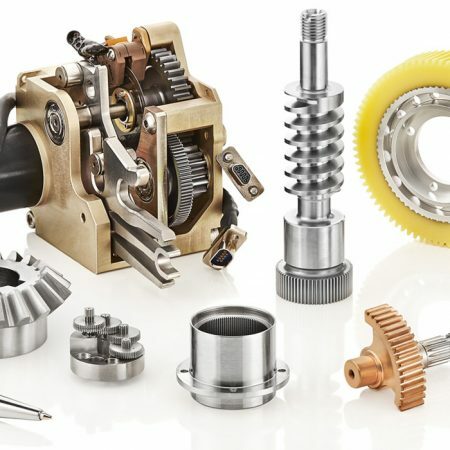 We provide gear components, complex gear assemblies, and complete gearbox and gear-motor solutions to the most recognized names in the medical, aerospace and industrial markets. With offices in Switzerland, the U.S., U.K. and India, we have over 240 employees dedicated to enhancing lives through innovative solutions.